The Product mix of the company meets diverse applications. 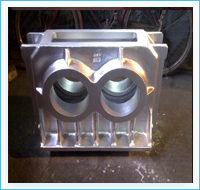 It manufactures all types of Gray Iron / Cast Iron castings tailored to customer’s specifications and designs. 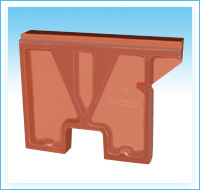 In the list of manufactured and supplied products by the company there are castings in Rough and Machined condition, confirming to Indian, British, American and other international standards. Among others some of the regular products are: Plummer Blocks, Gear Box Housings, Pulleys, Brake Drums, Counter Weights and machinery parts. © Copyright VIDIT GROUP OF COMPANIES All Rights Reserved.